Standard Email Isn't Good Enough for Your Important Messages. 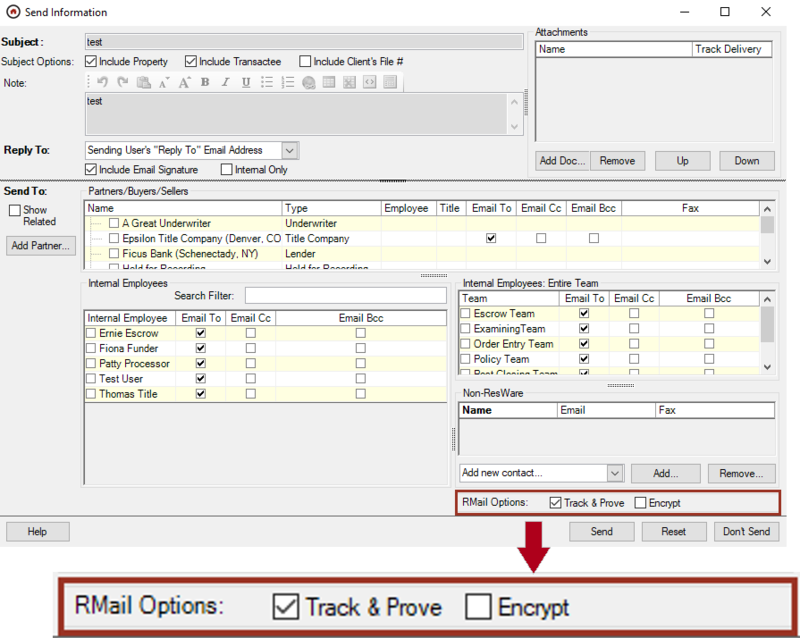 Use RMail for proof of delivery of “TRID” initial or revised Loan Estimates and Closing Disclosures; and to satisfy the “mailbox rule”. “The TRID rule permits electronic delivery of the LE and CD, including delivery by e-mail, provided the creditor complies with the E-Sign Act. 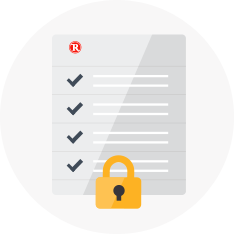 The [RPost Registered Email™ Service, the “Service”] Service’s Registered Receipt e-mail can satisfy the record retention requirements with respect to the TRID disclosures provided. 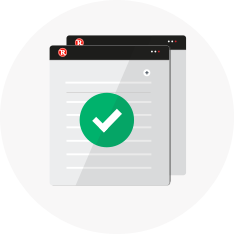 The Registered Receipt e-mail has the capability to authenticate and accurately reproduce the original e-mail and attachments, including any attached disclosures, which satisfies the E-Sign Act’s retention and accurate reproduction requirements. And the Registered Receipt e-mail, because it can be provided to third parties and used to authenticate the content and attachments to the e-mail, may be retained by creditors to enable access to parties entitled to access to the records for the period required by law, which satisfies the E-Sign Act’s access requirements. 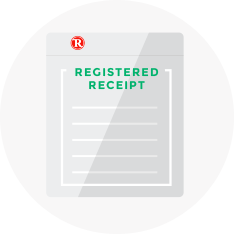 Thus, the Registered Receipt e-mail should generally enable creditors to satisfy the record retention requirements under the TRID rule with respect to the disclosures.